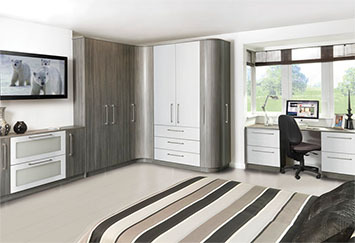 Quality, honesty and low prices…with a service that is second to none. 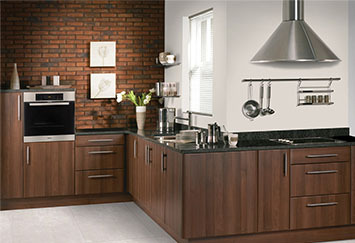 Forest Fitted Kitchens are a local family business founded in 1993. 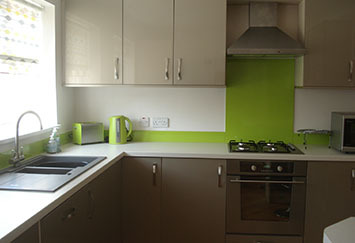 We have fitted thousands of kitchens, bedrooms and study rooms in the Teesside, North Yorkshire & County Durham area.